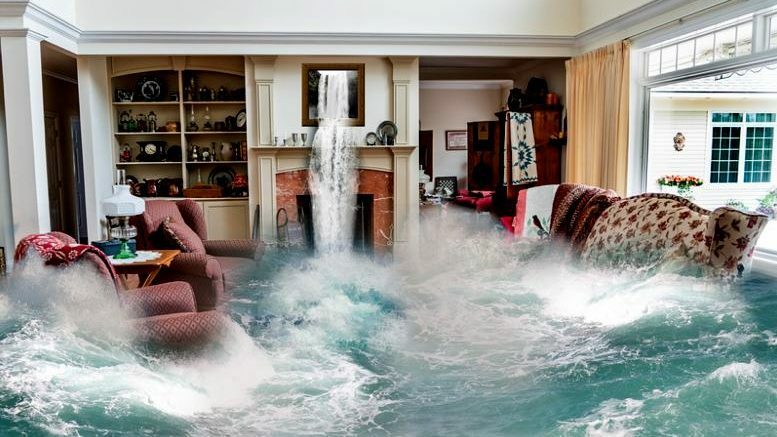 SmarterSafer.org, a Washington-based group called for the National Flood Insurance Program (NFIP), to use a new technology which will allow flood-prone areas to be determined more precisely. According to the organization this would allow to price flood insurance premiums in accordance with those specific risks. The U.S. experienced more floods in 2016 than any other year on record. But our federal flood insurance policy continues to put lives, property, and taxpayer dollars in harm’s way by failing to adapt to extreme weather. Just last month, the NFIP’s debt grew by another $1 billion, meaning the program is over $25 billion in debt to U.S. taxpayers. More Accurate Mapping: Update and improve mapping techniques and risk analysis to ensure property owners and communities better understand real risk. Private Sector Competition: Allow consumers choice in flood insurance policies by ensuring private insurers have access to the flood insurance market, giving consumers access to better rates and higher coverage limits. Risk-Based Rates with Incentives for Risk Reduction: Continue to shift to a system of risk-based rates while providing assistance for lower-income policyholders, with an emphasis on subsidizing mitigation to reduce risks. Environmentally Responsible Risk Reduction: Focus on community level, environmentally friendly mitigation efforts in high-risk areas. According to Reuters reporter Suzanne Barlyn “it is unclear which lawmakers may take up the issue as Washington adjusts to a new presidential administration, or how much of the SmarterSafer.org plan would be adopted”. She adds that there is bipartisan support to modernize the insurance program and “U.S. Senate and House lawmakers held several hearings last year about possible ways to do it”. The Reuters reporter explains that the flood insurance program has been a “political football” in Washington for years, mainly because of the debt, which the government has said is impossible for the program to repay. The program was temporarily extended 17 times between 2008 and 2012 and lapsed four times during the same period, a pattern that can create uncertainty in real estate markets, some U.S. lawmakers have said. Federal law requires that homes in flood-risk areas have flood insurance before a mortgage can be completed. The federal program remains the only flood insurance available to the vast majority of Americans, although a small market for private flood insurance is now sprouting in some flood-prone states, such as Florida. A 2012 law ultimately extended the program to September.